Price: Rs 329. Buy it here. Colorbar products never disappoint. They are good quality beauty products and are known to last for a really long time. We’re loving their waterproof liquid eyeliner because it’s easy on the pocket, doesn’t smudge and works like a charm at highlighting your eye makeup. Price: Rs 350. Buy it here. 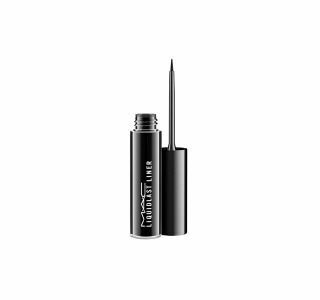 It’s time to awaken your inner Cleopatra with Maybelline’s Colossal Liner. It has a semi-matte finish and lasts for hours. With just a single stroke, you can look fabulous within seconds. For acing those wings on your wedding day, this eyeliner will help you get there like a pro! Price: Rs 425. Buy it here. For the price, this baby is a steal! Once applied, it dries up quickly and doesn’t smear. The design is sleek and makes it easy to help you contour your eyes. Trust us, this eyeliner will be your bestie on your wedding day. Price: Rs 450. Buy it here. Apart from doing a brilliant job at adding definition to your eye makeup, the Revlon Colorstay really does last for a long time. It’s smudge-proof and provides an intense dark colour. Carry this baby in your pouch and it’s bound to come in handy during your wedding. Price: Rs 615. Buy it here. 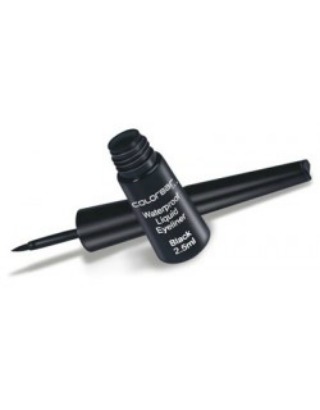 If you’re choosing this waterproof eyeliner from Sephora on your wedding day, good choice! Once applied, be rest assured that it will last for the entire day. 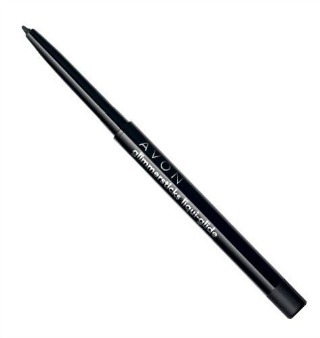 The fine-tipped applicator enables you to draw intense lines with precision. It comes in three equally promising finishes - matte, glimmer and shimmer. Feel free to take your pick! Price: Rs 795.58. Buy it here. 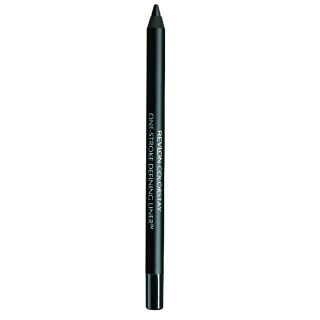 One of the main reasons we love this Inglot product is because you can use it as both eyeliner and eyeshadow. Interestingly, there’s an eye sponge at the opposite side of the liner. 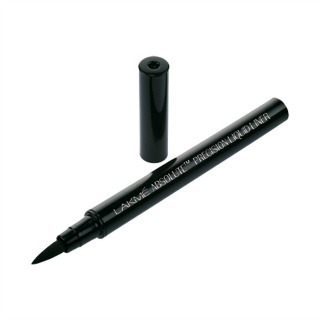 This particular liner is known to give a soft and precise line and claims to give a long-lasting finish. You can either choose to apply it along the eyelashes or gently apply it over the entire eyelid and smudge it with the eye sponge to give it an eyeshadow effect. Price: Rs 1,050. Buy it here. You know you’ve invested in a quality product when it’s from MAC. 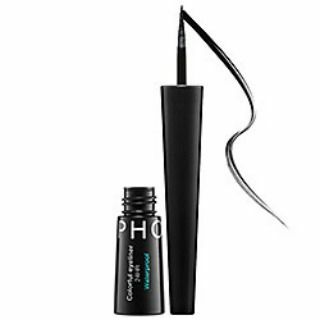 This eyeliner is not just long-lasting, but also no-smudge. Once you’ve applied it, you’ll notice that it doesn’t crack, flake or fade off instantly. Even MAC’s eyeliner brush is soft and really easy to use. It’s totally worth every penny if you ask us! Price: Rs 1,392.27. Buy it here. We saved the best for last, ladies. 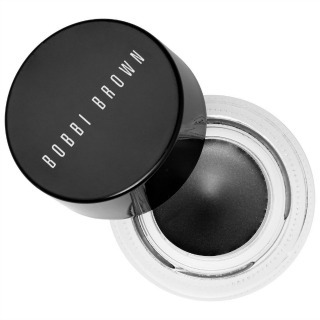 This eyeliner from Bobbi Brown is a blessing in disguise for every bride. It boasts of having a gel formula which promises to deliver a dramatic and flawless look. It stays intact for long hours and is smudge-proof. Price: Rs 1,727.18. Buy it here. MUST-READ: No More Touch Ups! 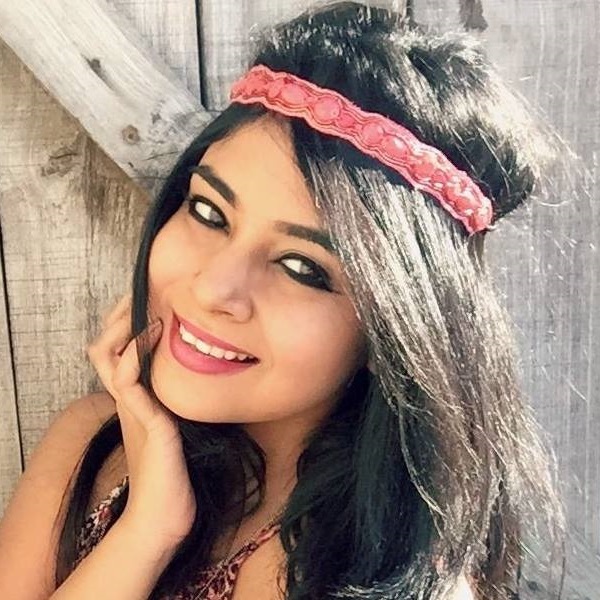 5 Lipsticks That Just Won’t Fade MUST-READ: Smudged Kajal No More! 8 Tricks To ALWAYS Keep It Perfect!